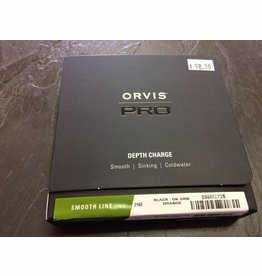 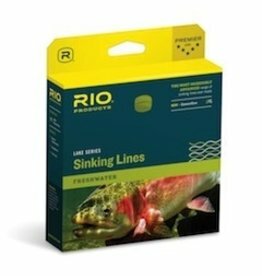 PRO Depth Charge is designed with triple density technology. 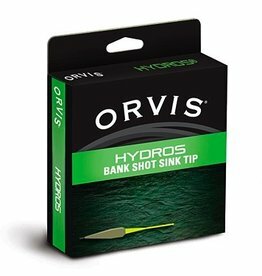 Three different sink rates built into the line eliminating hinge effect of two densities. 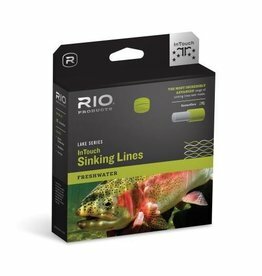 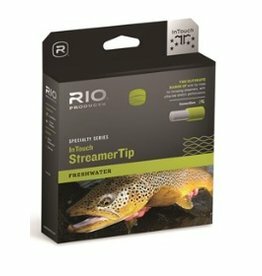 Line sinks more evenly for better connection to flies and faster strike response. 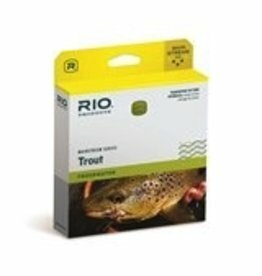 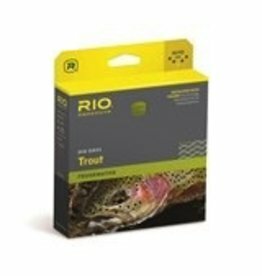 Rio Avid 24FT Sinking Tip 300 grain 8/9wt.